it’s an integrated enterprise of industry, academia and research. of which 79 percent are invention patents. Through CE, RoHS and UN3499 certification, it has extremely high power density, wide working temperature window (-40-65 C), and its cycle life at 1.35 to 2.7V is up to 1 million times, its 5C cycle life at 2.8 to 4.0V is up to 50 000 times. It adopts multiple protection design, which is safe and reliable, and can be applied to tram, metro, hybrid electric vehicles and energy-saving elevator, pulse device and so on. Through CE, UL and RoHS certification, it has characteristics of high power density, wide working temperature window (-40-65 C), and long cycle life. 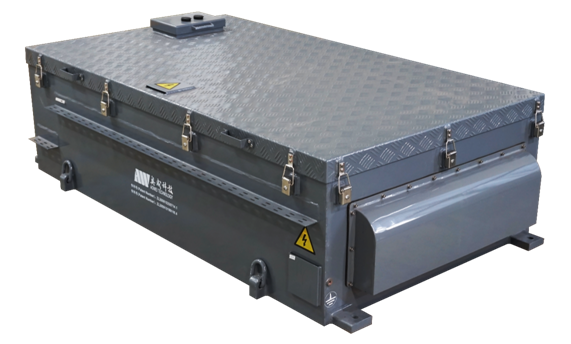 It adopts multiple protection design, which is safe and reliable, and can be applied to AGV logistics vehicle, 3C digital product, drone, emergency UPS, energy storage of renewable energy sources such as wind and solar power. Through CE, UL and RoHS certification, it has characteristics of high power density, wide working temperature window (-40-65 C), and long cycle life. Good linear charge-discharge behavior to achieve precise CMS regulation. 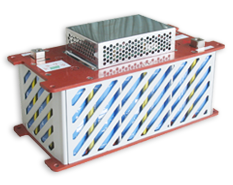 It can be applied to tram, marine energy storage power supply, power compensation device and other high power and energy requirements. System S585V36-K7 and system S720V40-K7 passed compulsory inspection required by National Ministry directory. System S720V40-K7 is certified by ECE R100 and ECE R10. It designed with multiple protection case and filled with nitrogen. It can be applied to city bus, tunnel locomotive, mining locomotive, port truck, smart power grids, ground energy storage station and other high power and energy requirements. Customized system solution according to customer requirements, typical systems are S585V55-K7 and S585V73-K7. It designed with multiple protection case and filled with nitrogen, safe and reliable. 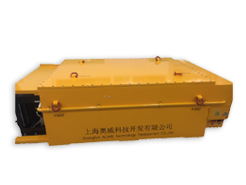 It can be applied to tunnel locomotive, mining locomotive, port truck, heavy duty traction vehicle and other high power and high energy applications. 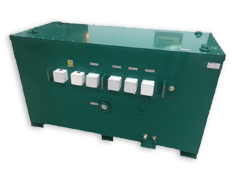 Ultracapacitor system for tram can customize system solution which according to the voltage and energy requirements of tram operation, it has high power and high energy, its duel operation mode including "opportunity charging" and " terminal charging". The system adapts to contacted network, mixed network, contactless network operation conditions. 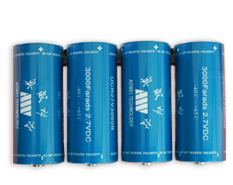 It can be applied to tram, marine charger, power compensator and other high power and high energy applications. The product has 375KW maximum charging power, more than 95% charging efficiency and flexible charging mode. Zero emission is also a major feature of the product. 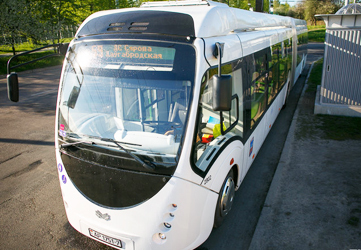 It can be applied to ultracapacitor electric city bus, fast charging electric city bus and other fast-charging electric city vehicles..
From August 27 to September 2, 2018, Aowei and BKM, a Belarusian company, attended the BUSWORLD in India, to explore the Indian market. 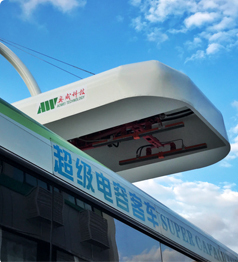 During the exhibition, the BKM Aowei ultracapacitor electric city bus and its operation system attracted great attention from exhibitors and the Indian media. The mainstream media in India specifically reported on ultracapacitor electric city bus and their operations around the world. On the margin of the exhibition, engineers of Aowei and BKM were invited to introduce the ultracapacitor bus operation system to the Indian Transport Minister and received a high evaluation, which laid the foundation for further cooperation between the parties. The annual “Shanghai Ultracapacitor Fair” is one of the largest and most influential exhibitions in the ultracapacitor industry, from August 23 to 25, 2018, Aowei participated in the 9th Shanghai Ultracapacitor Fair that was held at Shanghai New International Expo Center. 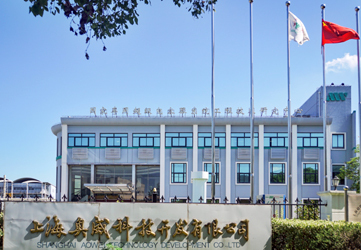 On June 7, at the launch ceremony of Shanghai Brand Certification Enterprise and the 2018 World Recognition Day, Shanghai Aowei Technology Development Co., Ltd. was certified as “Shanghai Brand” and became one of the first 53 enterprises to pass the certification. From May 22 to 24, 2018, the technical and marketing team of Shanghai Aowei Technology Development Co., Ltd. participated in the 13th China International Battery Fair held in Shenzhen. 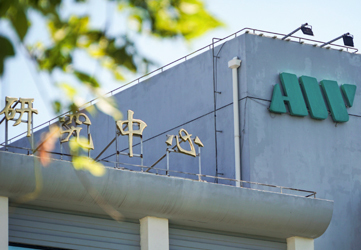 During the exhibition, besides receiving existing customers who have cooperated with Aowei for many years, Aowei introduced the superior performance of ultracapacitor to more customers and visitor who didn’t know about ultracapacitors. 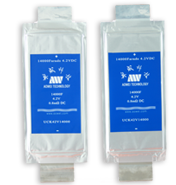 The many application possibilities of Aowei ultracapacitors gained wide affirmation and recognition.